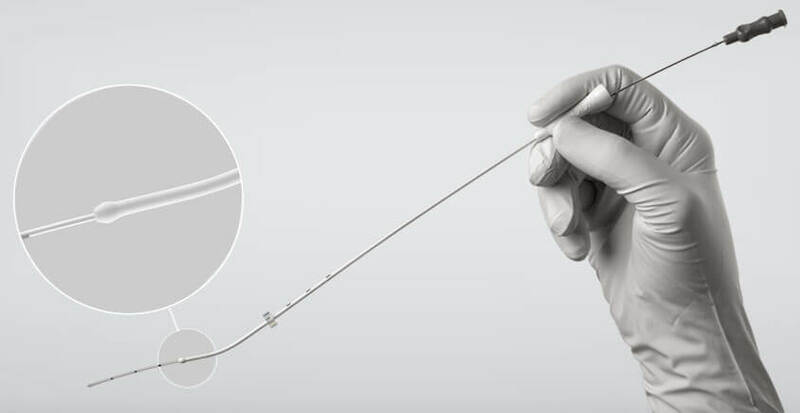 Cook Medical’s Guardia™ Access Nano accomodates acute uterocervical angles. Our customers talked, we listened, and our engineers developed the Guardia Access Nano embryo transfer catheter. Building on our experience with the Guardia™ Access ET Catheter, our team developed a product to accommodate patients who have smaller cervical anatomy. The Guardia Access Nano offers more flexibility and is available in two lengths: a standard 24 cm and a longer 30 cm. The smaller outer diameter and olive-shaped bulb tip minimize trauma to cervical tissue. Download a Guardia Access Nano brochure.